“Because pigmentation in the eye is essential for normal vision, albinism can lead to a variety of visual impairments such as repetitive, uncontrolled eye movements (nystagmus), eyes that do not look in the same direction (strabismus), increased sensitivity to light (photophobia) and extreme near- or far-sightedness,” she says. • Employers can provide hand-held magnifiers for people with visual impairments. This can assist a person when reading smaller print or hard copy text. • Employers need to consider the positioning of the person’s desk and the lighting in their working environment. For example, a desk should not be directly in front of a window where the glare is high and spot lights should be avoided. Fluorescent lights should be fitted with anti-glare filters or tube covers. • People with visual impairments should also take regular breaks from visually demanding work to avoid eye strain. Consideration should also be given to the length of time given for computer work. • There are many tools available to make computer work easier. All operating systems from Windows 7 and newer have a pre-installed magnifier tool, which assists people with visual impairments when reading. Alternatively, there are other options such as JAWS or providing larger monitors. 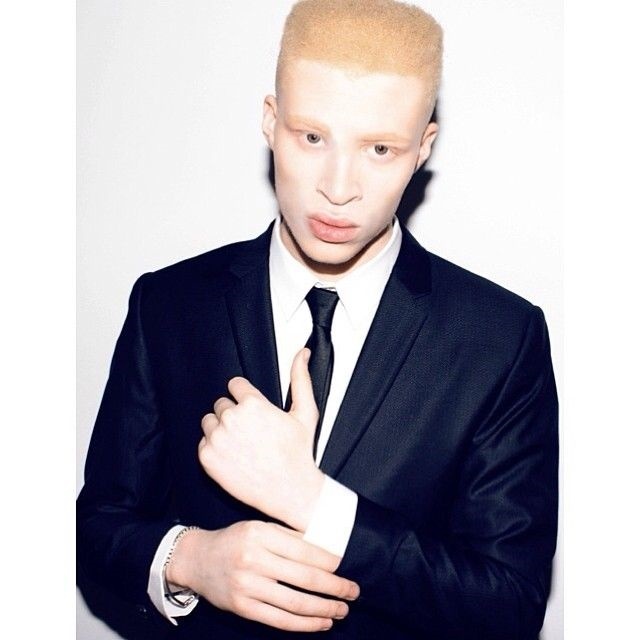 • People with albinism have highly sensitive skin thus should not be exposed to direct sunlight. They should be given offices that do not get too much sunlight or windows need to be covered with blinds to reduce sunlight. • Cleaners need to consult employees with albinism before using any new cleaning products in the office as certain brands may react negatively with their skin.